while jack was in space just floating there from the elites kick, jack laughed. jacks plan had worked, while jack had the elite pinned, he would pull out a small stealth tracking device. jack had dropped it inside the elites ship when the elite had kicked him at the perfect tim. he checked his hud and saw that the elite was headed for the planet known as arcadia. 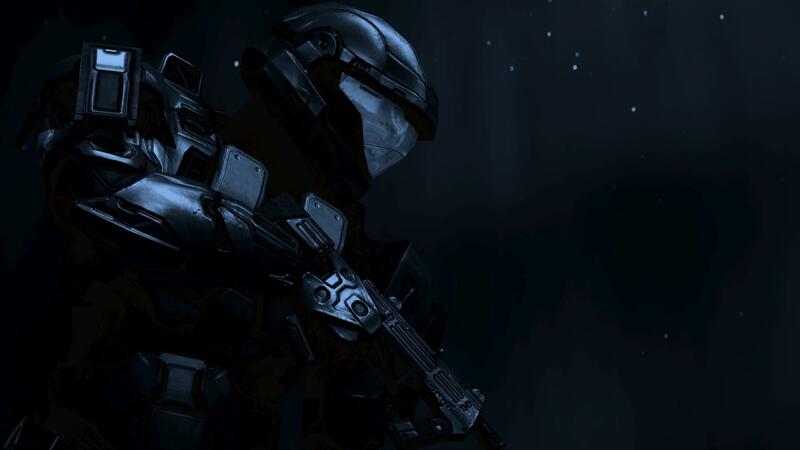 "attention any unsc ships in the system, this is spartan-328 needing assistance to get on a ship asap." "roger spartan-328, this is the cruiser independence we'll be there in 6 minutes."